Just because I like this beetle. This is a common beetle in Brisbane around Summer, though i do not know what it is called. I found this little dead fellow and he is now living in this box, in another box with some other beetles. 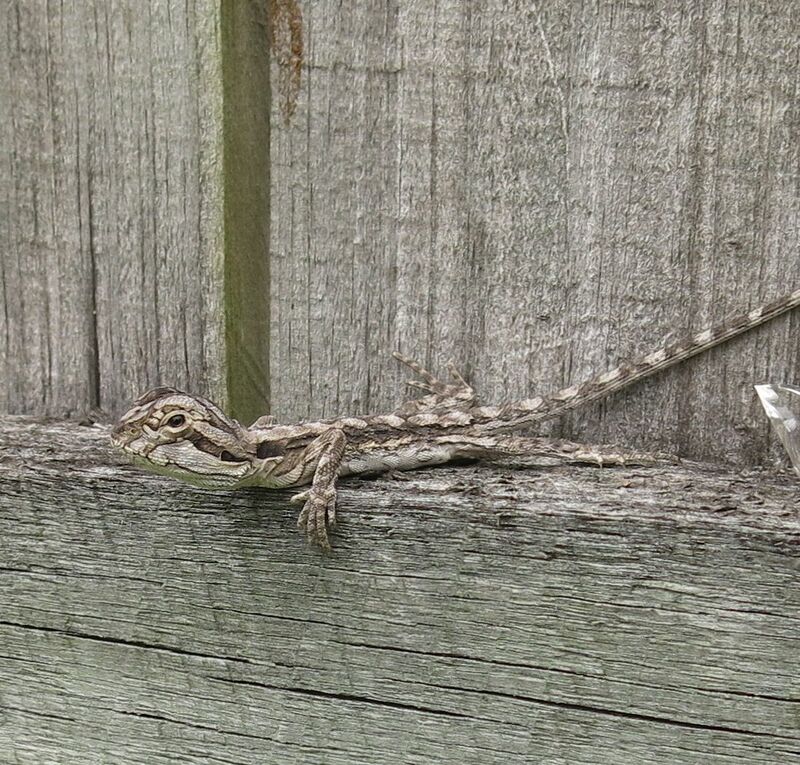 I would like to pop the little guy in a glass and wood case but the problem is that there are no longer any loose Naphthalene flakes or little mothballs in Australia, so I am not sure how to keep tiny critters away once it is in the box? Any hints would be wonderful. 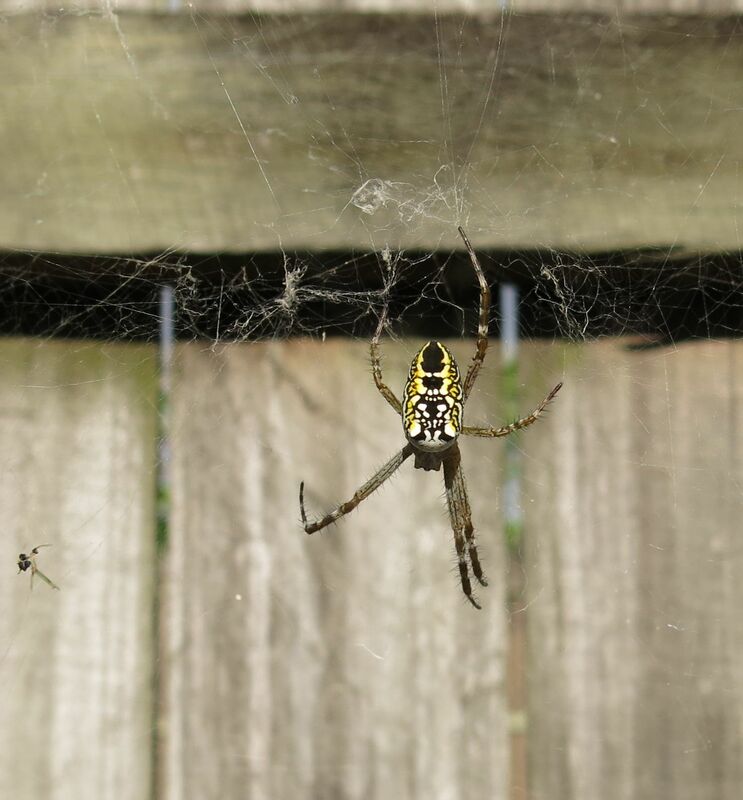 This entry was posted in Dead Animals and tagged beetle, box, dead, preserving insects, specimen on February 24, 2014 by yourorgangrinder. 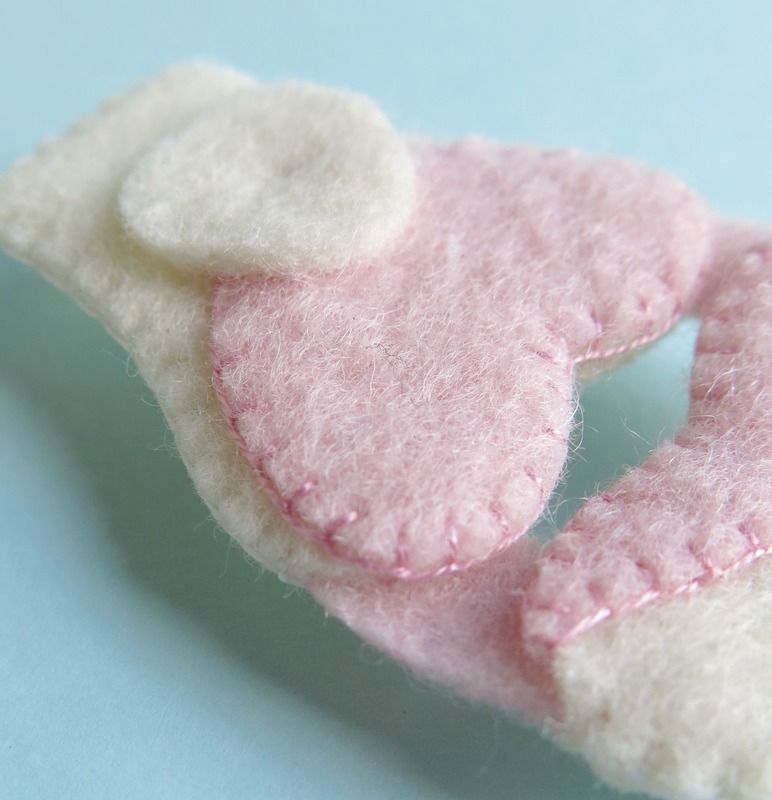 The beginning of a new year means going back and looking over all of the body parts I have forgotten to re-make after they have sold, or decided to put to bed for a while because they are getting a bit annoying to keep making over and over (did someone say UTERUS!). New year, refreshed anatomy! Long time no see Appendix Brooch. 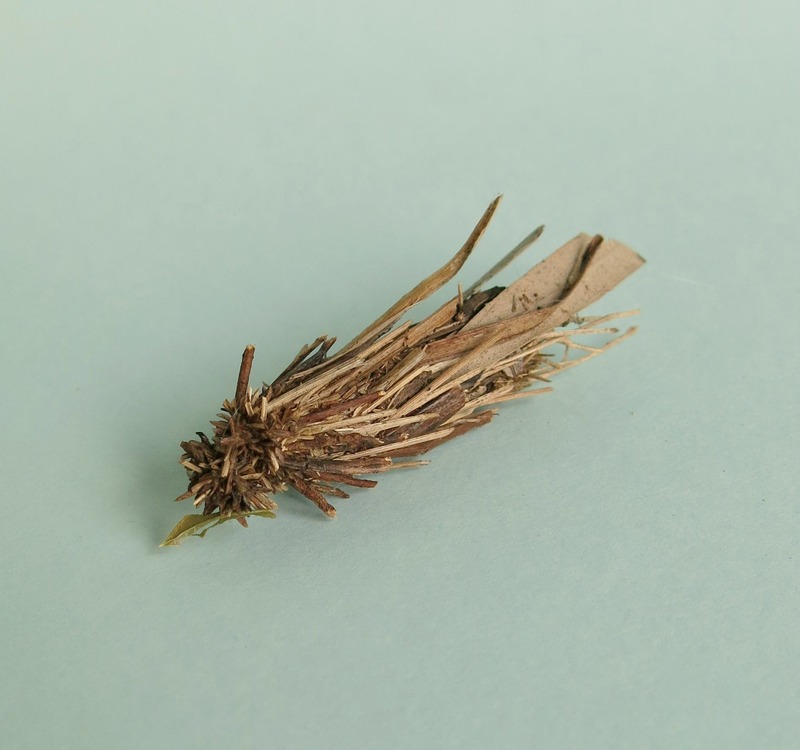 Knee Brooch. I hardly knew ye. 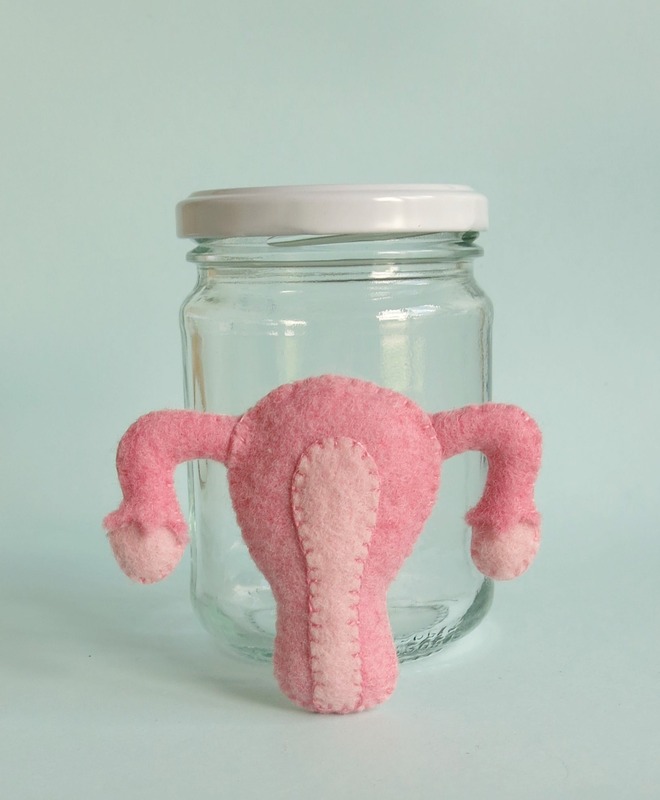 How long has it been, Uterus? 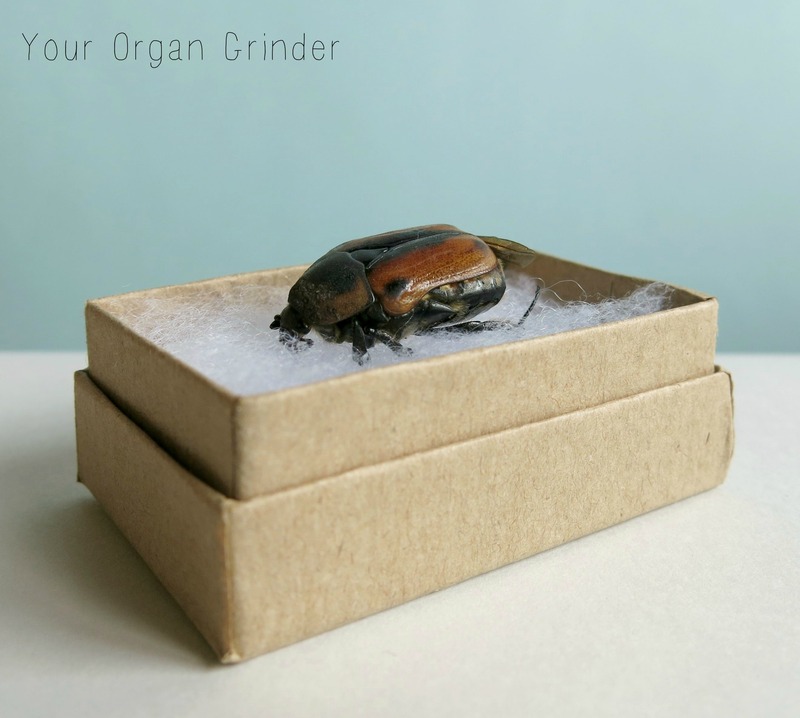 This entry was posted in Your Organ Grinder and tagged anatomy, appendix, brooch, knee, uterus, your organ grinder on February 21, 2014 by yourorgangrinder. This morning my partner and I popped down to his local duck pond to throw some left over seed at the geese and ducks. 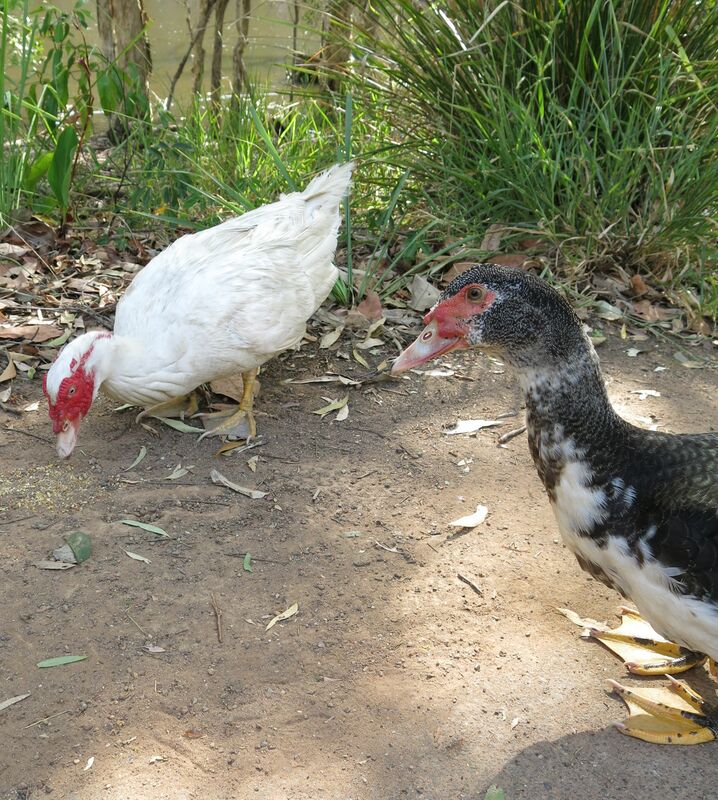 We take chicken seed down to the ducks. 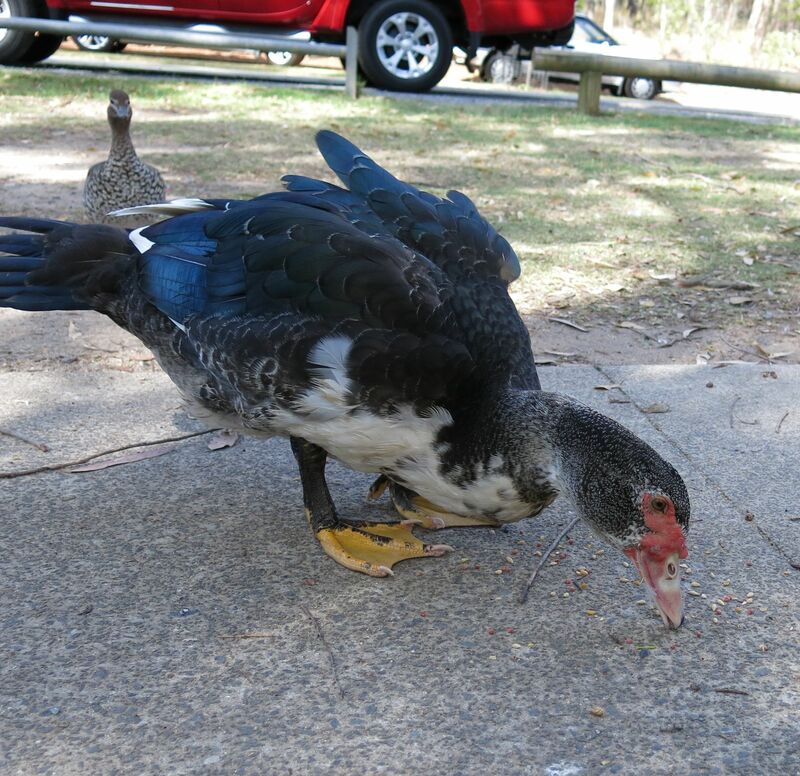 Never bread, bread can cause a lot of problems in ducks and should not be fed to them. On arrival we found this new goose. 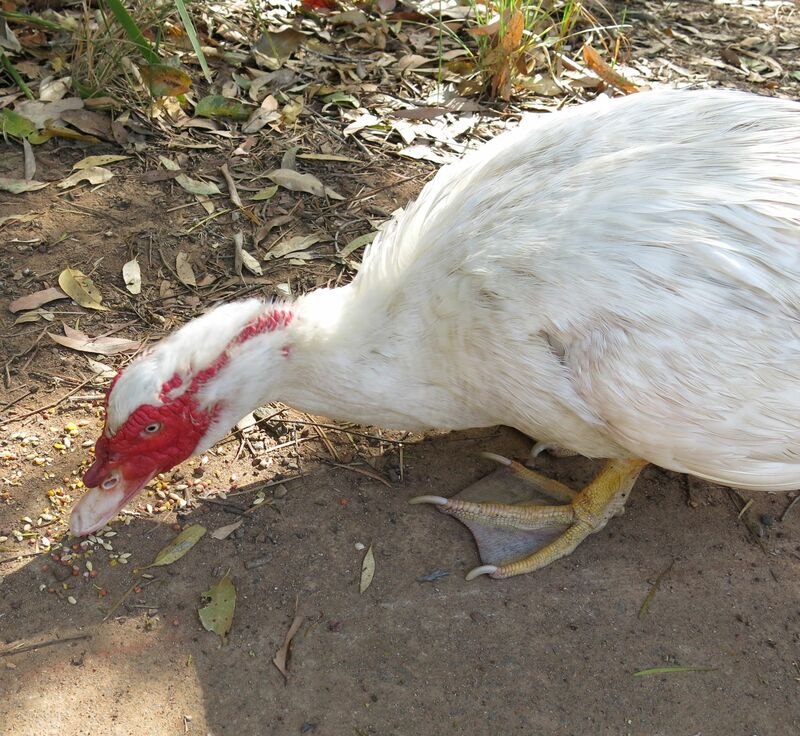 We assume like most of the pet ducks and geese this guy was dumped at the pond by people who no longer wanted it. We then came across an old friend of a goose who disappeared from the pond for a while, but was returned and has been shunned by the two geese who stayed there they whole time. This goose was looking terrible and gobbled up most of our seed. While feed the new goose and the old disowned goose we witnessed a LOT of drama from the Wood ducks. Wood Ducks are lovely looking but quite rambunctious little buggers. We decided to give all of the left over seed to the old disowned goose and the new goose joined us. We can only hope these two form a friendship. 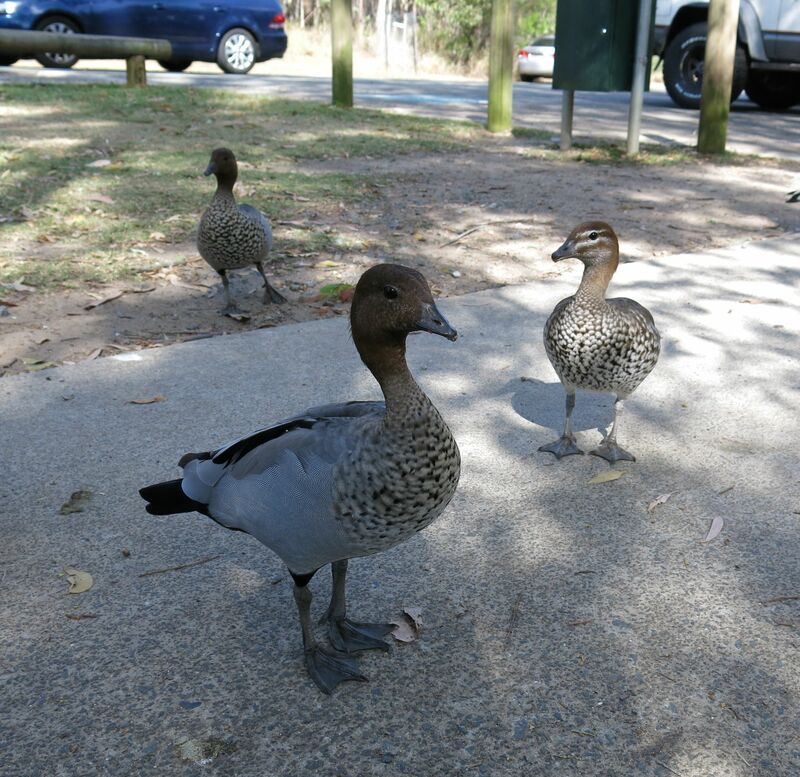 This entry was posted in Animals and tagged animals, ducks, geese, pond on February 16, 2014 by yourorgangrinder. Last night my sister and I saw The Vaudevillians on their Australian tour. My sister found out about it and was very keen to go and to get the VIP tickets for the meet and greet after. The Vaudevillians stars Jinkx Monsoon who is the winner of RuPaul’s Drag Race season 5, and Major Scales, who was pretty spectacular in this. The show was great, I usually enjoy a good quirky bit of theatre. A very good laugh to be had by all. We had an insane guy in the audience who was just about to die from laughter, I’m sure his tummy muscles are pretty sore today! The story is The Vaudevillians is that they were frozen in the ice in the 1920’s and have thawed out due to global warming only to find that their non-copy written music has been stolen by others, so they are performing it in their original style. One of my favourite things about the show was simply hearing the Jinkx Monsoon voice, Jinkx/Jerick has such an interesting voice. I also enjoy hearing songs I don’t like performed in a different style with different inflections, it can completely change a song and make you see it in a whole new way. 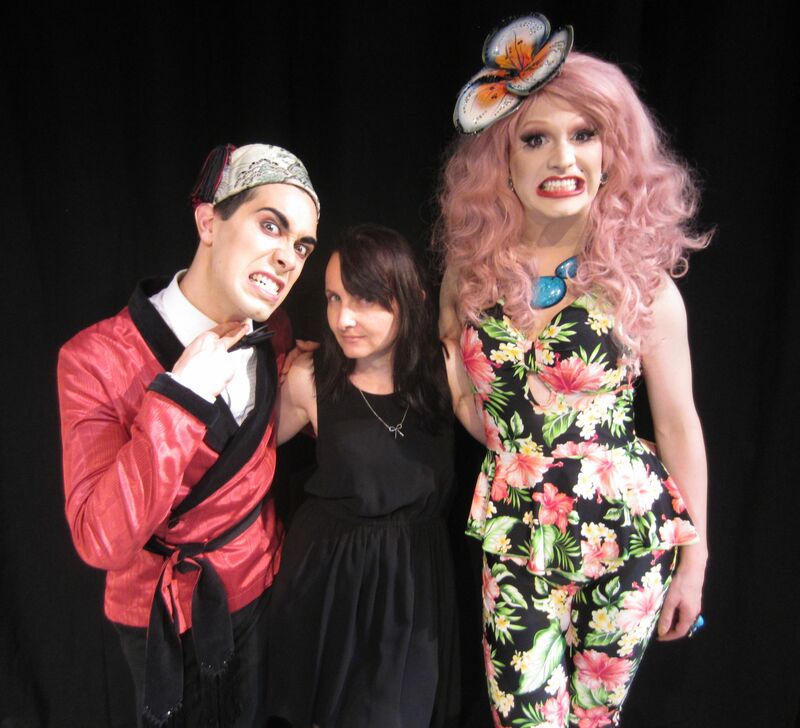 And a serious one…maybe Jinkx is my new style icon? Her outfits were amazing and I want ALL OF THEM! 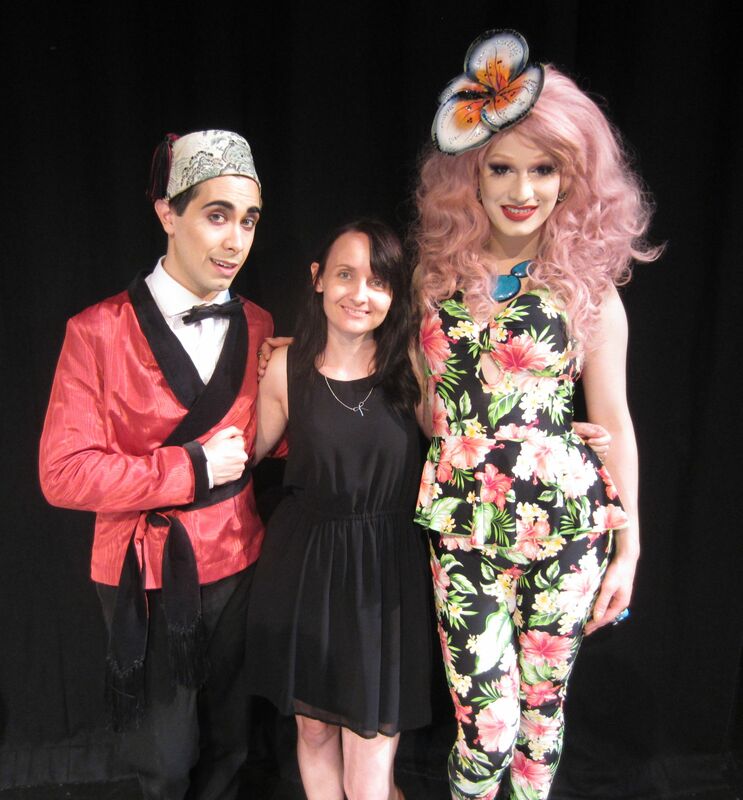 This entry was posted in Out and About and tagged brisbane, jinkx monsoon, major scales, musical, powerhouse, the vaudevillians, theatre on February 7, 2014 by yourorgangrinder. Whenever there are some mushy bananas in the house they either go to the chooks or to Banana Bread. Now, I am not really much of a baker most of the time but we had a LOT of over ripe bananas and I did not think the chickens could get through all of them so went on the hunt (I just asked my facebook page) for a simple Banana Bread recipe. My sister-in-law suggest one which I tinkered with a little (I added melted butter as I really do not like dry banana bread and had a fear it might be dry). Mash 2-3 bananas, add 50 grams melted butter and 3/4 cup of brown sugar, stir to combine. Add 2 eggs, mix through. Add 1.5 cups of Self Raising flour (more if it is too wet) and mix until combined. Pour into a greased and lined loaf pan and bake at 170 c for 40-50 minutes. Serve while warm with butter. This recipe makes a really moist banana bread. LOVED IT! The end of the loaf went to the chooks for lunch. They did not love it. 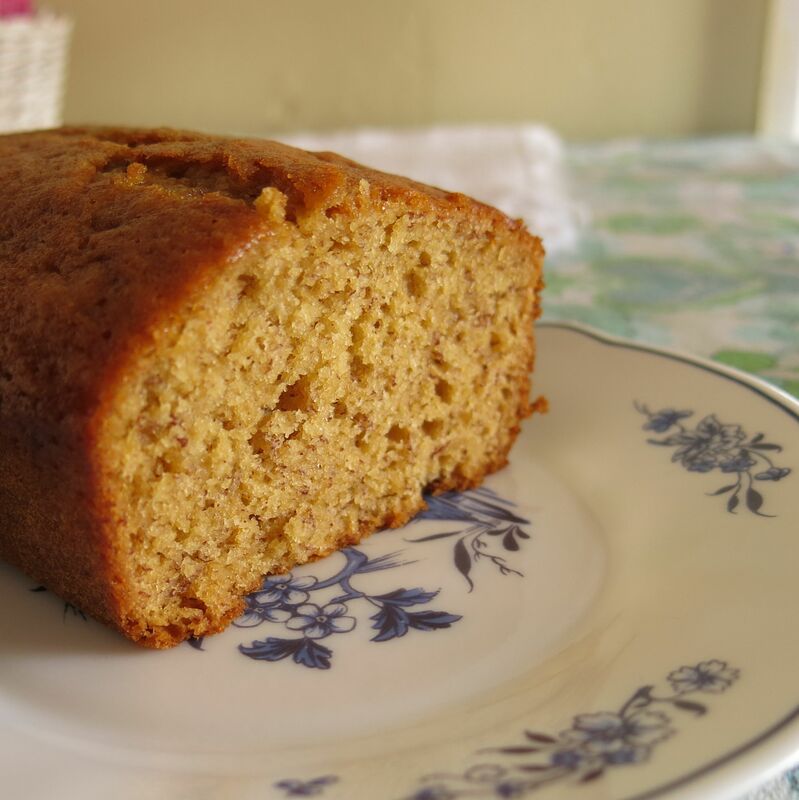 This entry was posted in Recipe and tagged banana bread, cake, loaf, mushy bananas, recipe on February 5, 2014 by yourorgangrinder.